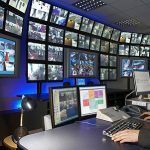 If you’re a regular at Casino.org you’ll know we strive to bring you information on the best sites out there on the worldwide web, guide you through the minefield of bad casinos, show you which games to avoid, and offer some top strategies to help you win. But one man has been helping players improve their game for so long, if there’s ever an Internet Gaming Hall of Fame set up, his name will be first under the engraver’s knife. 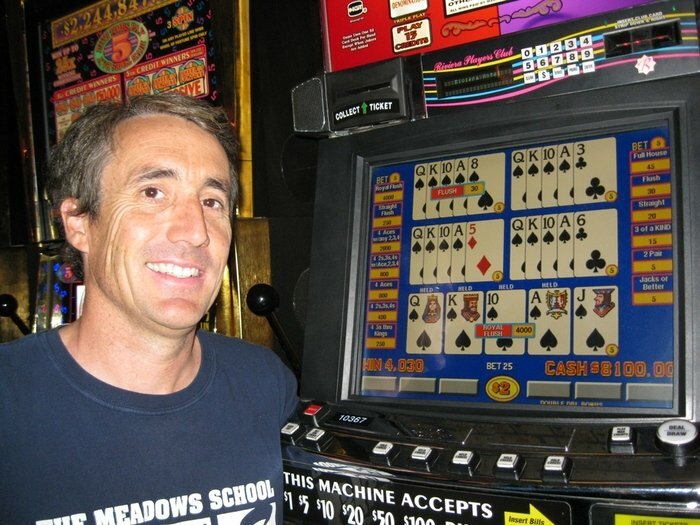 Michael Shackleford – AKA ‘The Wizard of Odds’ – has been head of one of the first – indeed, one of the best – gambling websites since 1997.
www.WizardofOdds.com was originally set up as Mike’s Gambling Page, and while it took him about, ooh, 5 seconds to realize that title sucked, he changed the URL, pumped a ton of original and exclusive betting content onto the site, and the rest is history. As Casino.org clicked its heels three times, slipped on the red shoes, and followed the yellow brick road, (substituting the hallucinogens for a strong math brain) to meet the self-styled overseer of the gambling Emerald City, we found that the title wasn’t all his own idea. After the website took off, Michael left his government job to devote his attentions to bringing the best, most mathematically correct strategies and info on every casino game out there. Some math/economics graduates go off to work in video games, banking or technology. For Michael, it was gambling. Starting out as “a fun project” WizardOfOdds.com started attracting a keen following of like-minded casino nuts. In 2000 Michael moved to Las Vegas and began getting more involved in the gambling scene, acting as a consultant on casino game design. It’s fair to say that the casino sites you find today are very different to the ones that were kicking around when Michael started his journey. 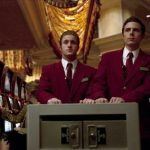 But, according to Michael, even though there are far more Internet casinos around these days, there’s still work to be done, especially when he talks about the apparent ineffectiveness of one of the major licensing jurisdictions in stamping out crooked games. 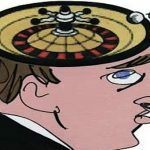 If you are after the odds of hitting 32 Red on an American Roulette table – and the house edge of the same bet at an online casino – chances are, WizardofOdds will carry it; perhaps you want to analyze the probabilities and returns on a particular range of hands in Big Split Video Poker; and maybe you’re just after a little brush-up on Pai Gow tactics (“Somebody, somewhere, should offer Pai Gow tiles online,” bemoans Michael), the Wizard of Odds is your omnipotent being. But that’s not to say a math degree is essential to understanding the many calculators, strategy articles and systems Michael features on his site. 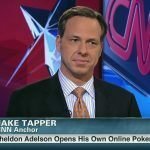 While we all dream of bringing’ down the house, it’s good to know there are pioneers like Michael Shackleford doing the legwork so eager gamblin’ beavers like the rest of us can adopt his strategies and go for the wins ourselves. And if you’re in need of some further reading, check out Michael’s book, Gambling 102, with some invaluable advice on many of the most popular casino games around. Next The Road to Riches, Part 1: 2014 World Cup Betting Gets Real!